I am honored to share my story with you so that you can see the path that brought me to where I am today. You see, I believe that it is through difficult situations and great pain that the human spirit grows and character is developed. And my story is a testament to this. Push Yourself to New Limits and Heights. Check out these videos of my speaking and motivational engagements! 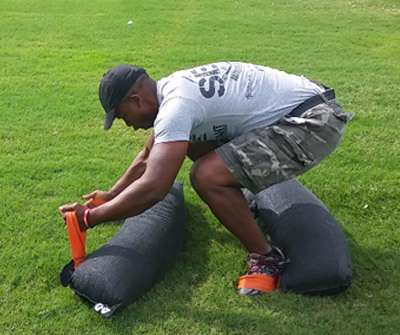 My programs are designed to build a solid foundation of discipline, mental toughness, commitment, balance and other transferable life skills. Inspirational speaker for hire for any events for networking speaker. The best public speaker who motivates other with motivational video. Fitness motivation video and motivational coach. Click on their logo to learn what these amazing companies are doing. 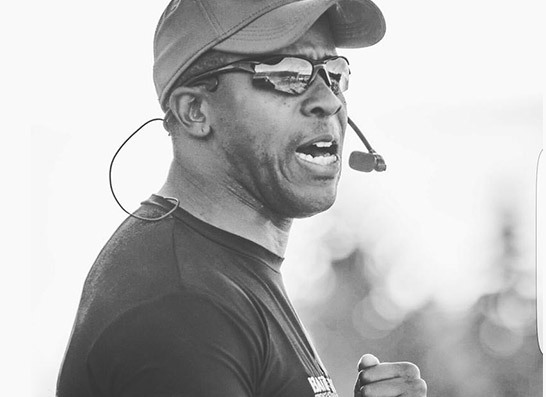 Coach pain brings similar energy as Eric Thomas master speaker and public motivator. The best motivation speaker and the public. Coach pain offers free motivation video for anyone looking to grow. download a mixtape. If you looking to hire speakers to look no farther! Hire public speaker coach pain is gigmaster, find a speaker and keynote speaker. Copyright © COACH PAIN 2016.